Here are a couple new posts. I know I have not been posting much in the past few months. Keep checking back I will try to add more soon or you can join my FACEBOOK that is where I do most of my posting. I am very inspired by the new catalog. Next month I will be going to SLC for the SU convention so I will have lots to show you. 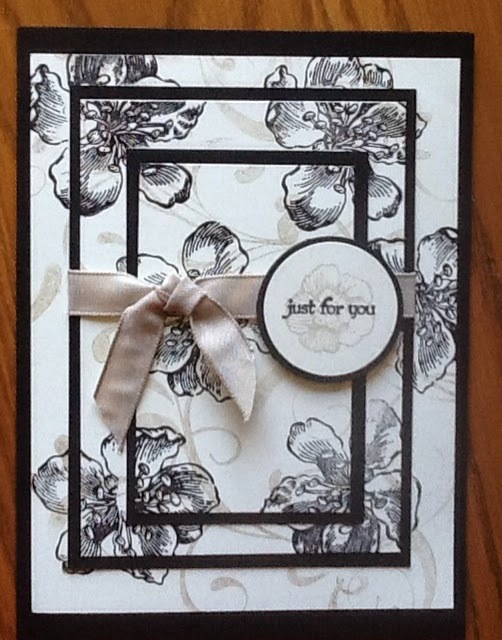 Here is another card we did at my June stamp clubs. I hope you like this one. It is surprisingly easy to do. 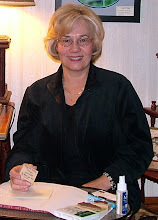 The stamp set I used for this card was Everything Eleanor found on Page 69 of this current catalog. You will love using it.